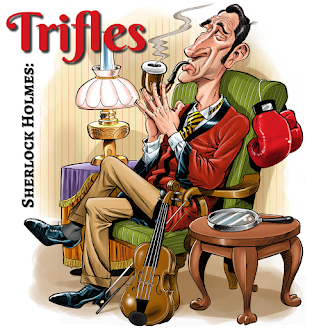 Sherlock Holmes: Trifles: 27 - Rebellion! Independence Day is celebrated in the United States on July 4. It marks the date of the signing of the Declaration of Independence, a document that preceeded the American Revolution. 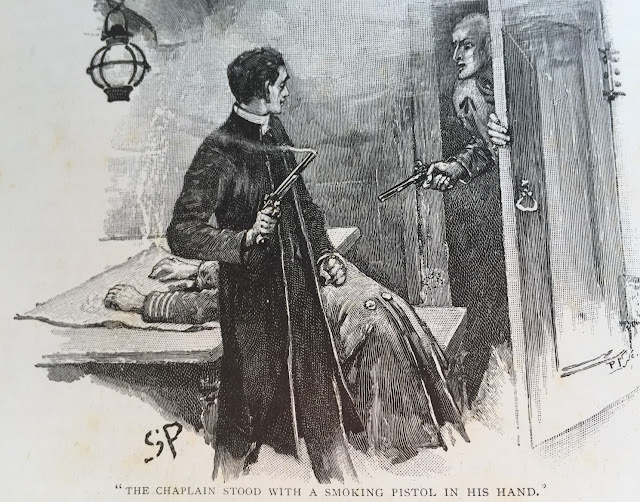 This, as well as numerous other acts of rebellion in the years leading up to the war, represented a principled stand against British authority. And we have rebellion against British authority aptly represented in "The Gloria Scott," which William Baring-Gould placed in July of 1874. Trevor Sr. was sentenced to transportation for "breaking my country's laws" while he was a banker - namely, embezzlement. And perhaps the rebellious streak continued with Trevor, Jr. as he brought his dog on campus, to which we offer a toast penned by John Baesch, BSI, ASH.